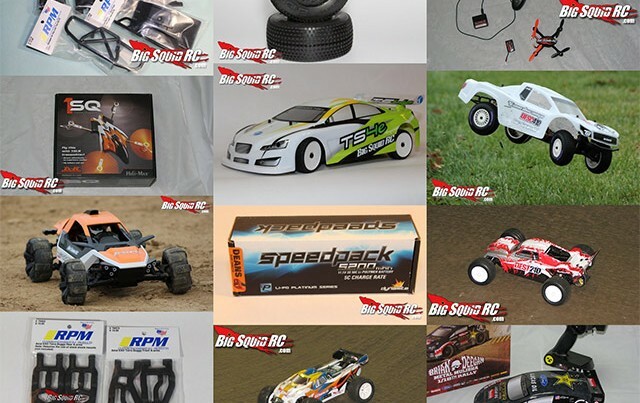 December « 2012 « Big Squid RC – RC Car and Truck News, Reviews, Videos, and More! 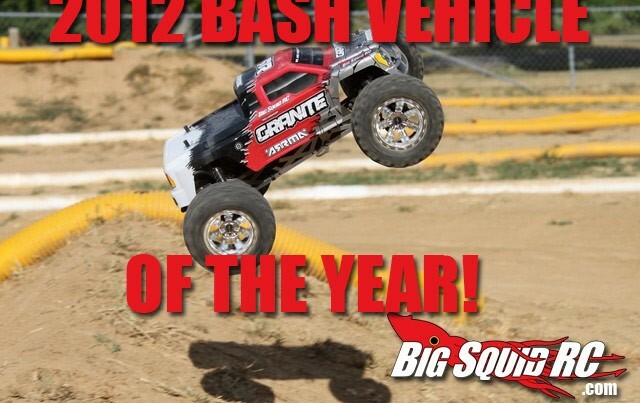 Big Squid RC 2012 Bash Vehicle of the Year! 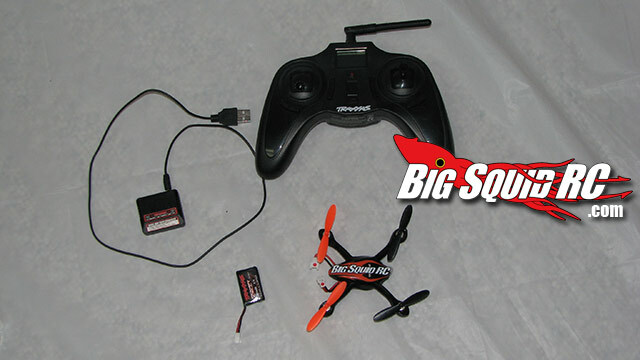 Hobbico has announced the last of their December Deal specials at BestRC.com. The new deals last from now till December 30th and they have specials on products from Tactic, Axial, Duratrax, OS Engines, and Futaba. Hit up THIS LINK to view all the deals. TGIF, how can you resist clicking a BigSquidRC Mystery Link?